It's about that time.... time to start thinking about bunnies and chicks. I LOVE St. Patrick's Day so I'm always a little sad when it's over. 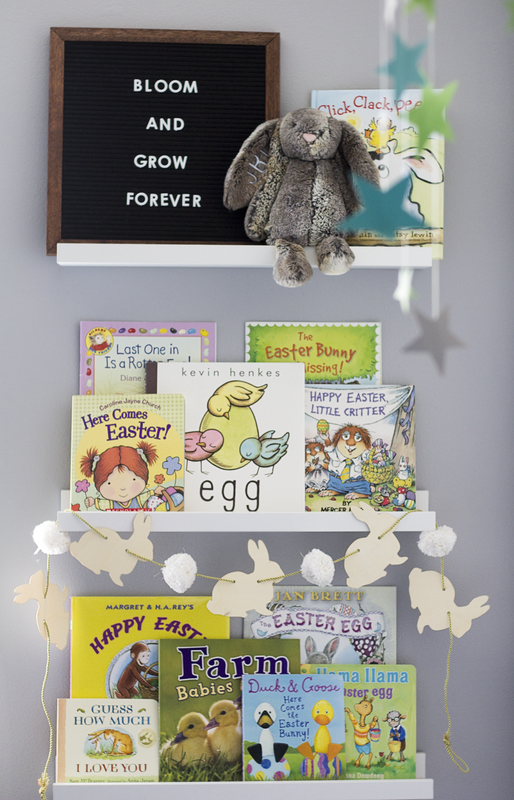 Thankfully filling little man's shelves with new books always makes me feel better. I've yet to find a good book I LOVE explaining the real story/meaning of Easter, so if anyone's got one of those please let me know! But here are some of our favorites filled with bunnies, chicks, and all things spring! 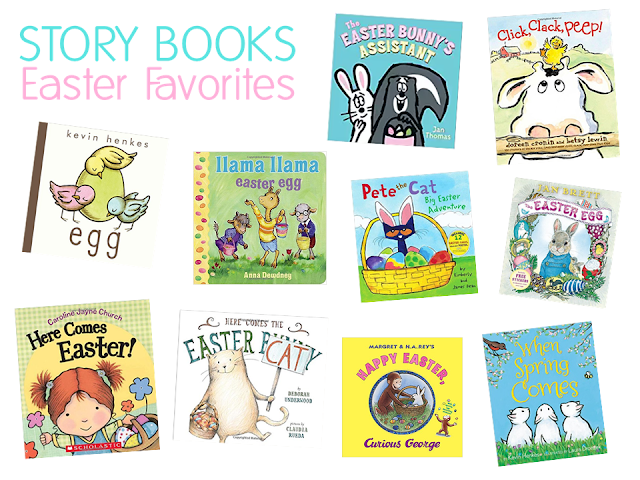 1 comment on "Easter Picture Book Favorites"